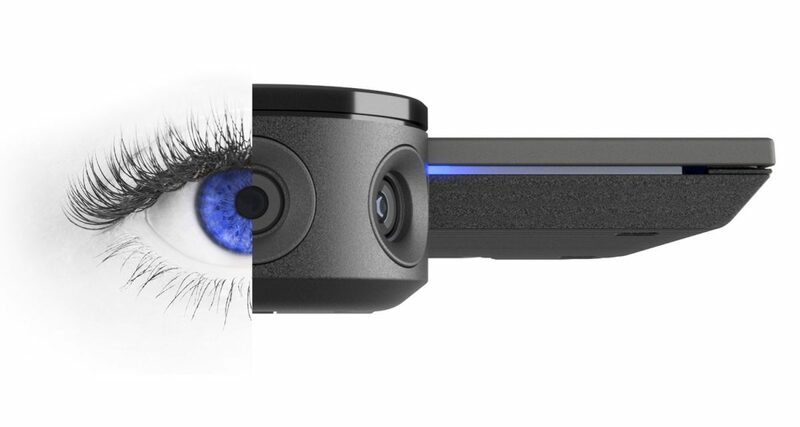 We are excited to announce a new camera in the PanaCast Intelligent Vision series. Having its European Debut at the ISE 2019 show in Amsterdam, the new camera consolidates and extends the PanaCast’s class leadership as the only camera that captures and senses everyone even in the smallest huddle room or the widest classroom. “With the ability to upgrade the internal PanaCast Vision Processor, and being the only device to deliver 100% room visibility and 100% AI enablement, the PanaCast 3 is ready for artificial intelligence advancements,” says Aurangzeb Khan, President & CEO of Altia Systems creators and manufacturer of the remarkable PanaCast product line. Brilliantly crisp video and pin-sharp, clear audio quality. Every person is visible, with an ultra-wide 180º field of view. See every detail as PanaCast allows you to read the whole room, from an individual’s body language to group dynamics. Built-in stereo microphones so that you can hear everyone. Cameras which act as AI sensors, ie.they capture everything with zero scale distortion and no missing data for advanced analytics.